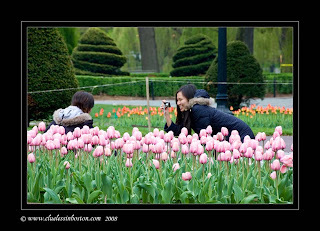 Two women in the Public Garden enjoying the tulips and taking pictures on a cool overcast day. 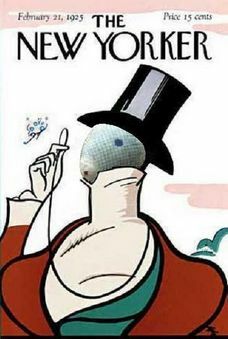 un vrai poème cette photo, elle est très belle. We were supposed to have an overcast day also but it turned out a beautiful blue sky afternoon.. Funny this year,everything comes together,the tulips are still here and the azaleas are starting to bloom!! It's fun to take a picture of people taking pictures!! Beautiful moment, a great catch! I love photos of people taking photos. :) Those tulips are lovely, too!